We all know that Xiaomi is a very well known Chinese company in smartphone market. It has given﻿ us some of very good phones till now. It was ranked number one smartphone brand in China two years back. But last year the position of Xiaomi's in Chinese smartphone market declined. Many other smartphone brands like Huawei, Vivo and Oppo were ranked higher than Xiaomi as they have more market share than Xiaomi. While Xiaomi sell their phones only through online market, these other companies sell their phones online as well as offline market source. The online share of market in china is only 30%. While all these companies have a larger reach to people by opening their offline stores, even in 2 tier and 3 tier cities. That's why the sale of Xiaomi phones declined and that of Oppo and vivo increased. Xiaomi has a major market share in China and India. These days people actually want to see the mobiles before buying. That's why they go for a smartphone which is available offline, and particularly a Oppo or vivo smartphone. Actually these companies also do a lot of marketing of their smartphones which increase their sales. So Xiaomi has found a solution to this. It has opened many Xiaomi in house stores in china. In this store we can take these phones in our hands and use them. We can check it's built quality, camera, design, user interface, performance. After checking these we can decide whether to buy the phone or not. 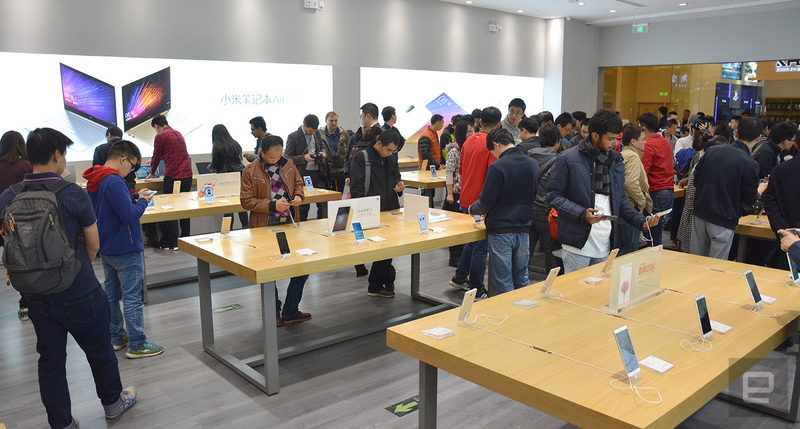 Xiaomi has already opened 70 in house stores in china. And now it's time for India. 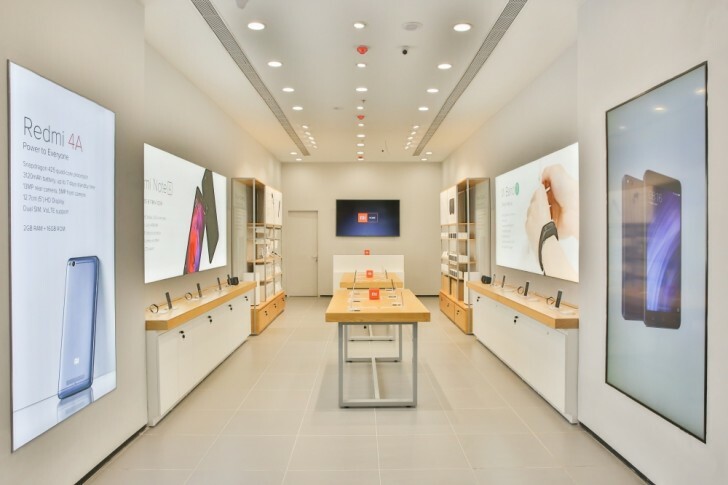 Xiaomi launches first in house store in India in Bengaluru. This is the first xiaomi's in house store in India. This will help the users to know everything about their smartphones before buying them. Also except smartphones, this store will also be having other Xiaomi products like power banks, fitness trackers, air purifier and watches. So this creates a whole world of Xiaomi there. In India offline market share is major. Actually these retail shops only sell those phones in which they get more commission. And these shopkeepers always discourage online market so that customer get trapped and buy their smartphones only. I have already made a blog on smartphone market analysis in India. You can check it on my blog. Due to this condition of offline market I prefer this step by Xiaomi of opening an in house store. Xiaomi has further plans of opening more stores like these in India. This will definitely help Xiaomi to increase their sales in India.